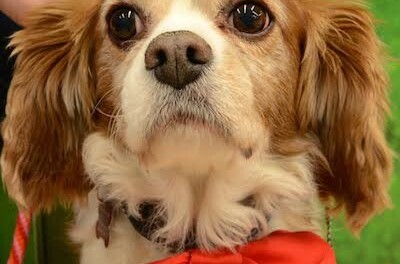 Rex is a Cavalier King Charles Spaniel that Coming Home Rescue is raising funds for dental work. Image courtesy of Coming Home Rescue. Rockaway, NJ – Coming Home Rescue, a 501(c)3 non-profit dog rescue organization, recently rescued three very sweet dogs. After each of them had their veterinarian exam, it was discovered that they would need extensive dental procedures due to the lack of care before the group rescued the dogs. Einstein, a dog with Coming Home Rescue that the group is fundraising to help defray the costs of dental work. Image courtesy of Coming Home Rescue. 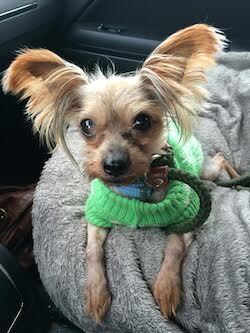 The dogs in need include: Einstein, a seven-year-old Yorkie mix that had nine teeth removed because of neglect. 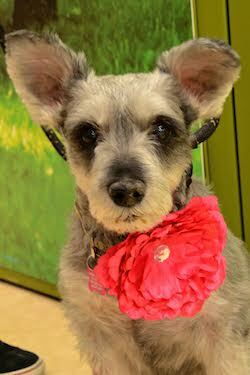 Gina, a ten-year-old Schnauzer, needed an extensive cleaning and one tooth removed. 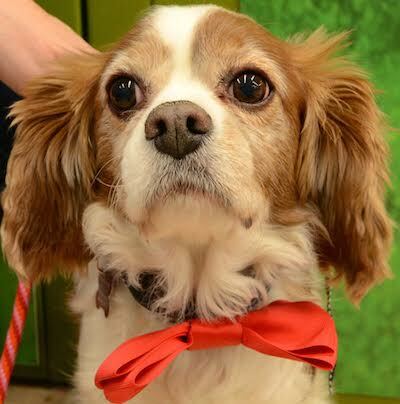 Rex, a seven-year-old Cavalier King Charles Spaniel had to have twenty teeth removed. Coming Home Rescue’s goal is to provide exceptional care for every dog before being adopted and costs can add up quickly. The work was done immediately and the combined total for these procedures was $1,000.00. The all-volunteer-based dog rescue is seeking help from the community to help pay for her dental work. Gina is another dog Coming Home Rescue is fundraising to defray dental work costs. Image courtesy of Coming Home Rescue. Coming Home Rescue is using a free online fundraising service called You Caring.com to reach the widest audience possible to help raise the dollars needed to cover this expense. With just a click of the mouse, a donation can be easily be made online via credit card directly from the group’s website www.cominghomerescue.org. Checks can also be made payable to “Coming Home Rescue” and mailed to Coming Home Rescue, PO Box 405, Rockaway, NJ 07866. The rescue makes it a priority to provide any needed medical attention to all dogs prior to their adoption. Coming Home Rescue relies on the generosity of animal lovers to help with this area of the rescue process. Whether it is a one-time donation or an ongoing contribution, donations are tax deductible to the fullest extent permitted by the Internal Revenue Service. For more information about the organization, available dogs, and weekend adoption locations, visit www.cominghomerescue.org. 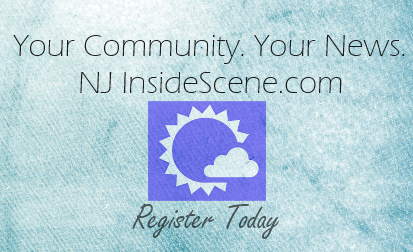 It is estimated that approximately 38,000 animals were euthanized in the state of New Jersey last year alone. Coming Home Rescue is dedicated to reducing that number by rescuing and re-homeing as many dogs from these shelters as possible. We have saved over 850 dogs since starting in 2009.